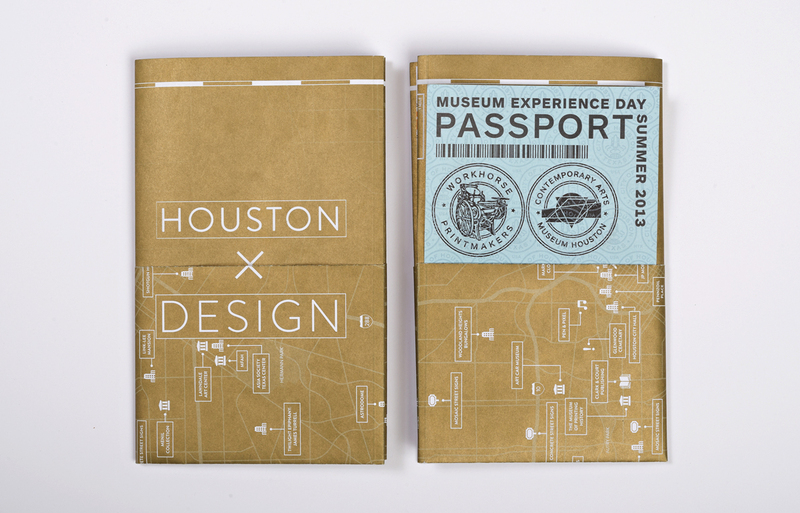 Each year, the Contemporary Arts Museum Houston participates in The Museum Experience, organized by the Houston Museum District and held quarterly. The district is divided in to zones for each Experience day, with zone 1 featuring 3 of the 19 museums in the district: CAMH, MFAH, and the Jung Center. The CAMH invited us to host a workshop which introduced visitors to printing and design for The Museum Experience Day. After some deliberation, two of our letterpress proof presses were brought onsite, along with a foil stamper and table top press. 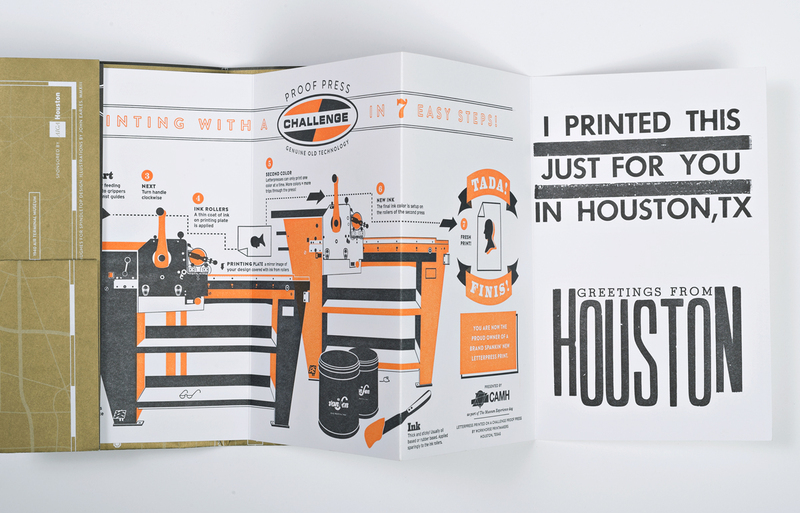 Visitors were led through an assembly line by Workhorse Printmakers staff in which they letterpress printed, folded, and assembled their own booklet which featured tear off postcards and a folded poster cover. At the end, each person was given a passport card which they could carry to the other museums in the zone and receive one of the three custom stamps. Note: The exterior is offset printed by friends Specialty Bindery, while Workhorse Printmakers printed the interior accordion and passport. 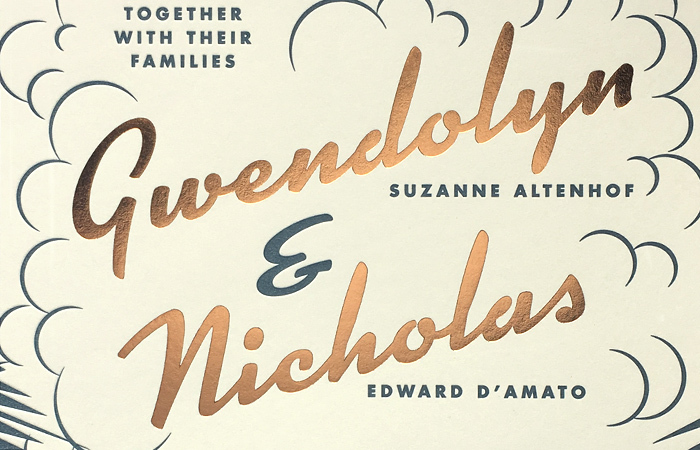 Front and back of the ‘bookcover’ which is made of a folded down poster. 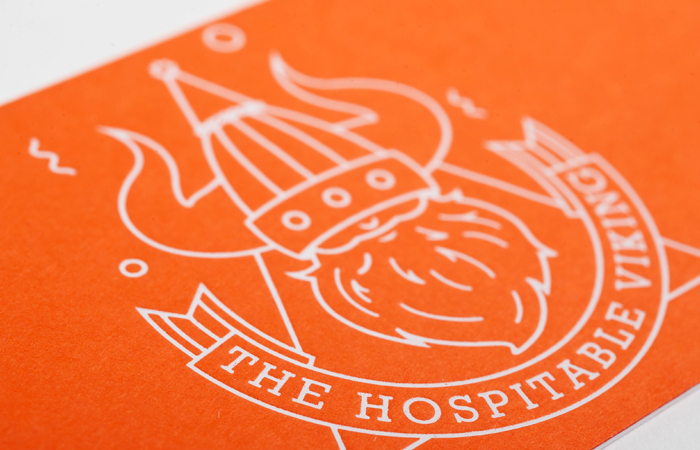 The exterior has a pocket to hold a letterpress printed passport sheet that is stamped onsite. 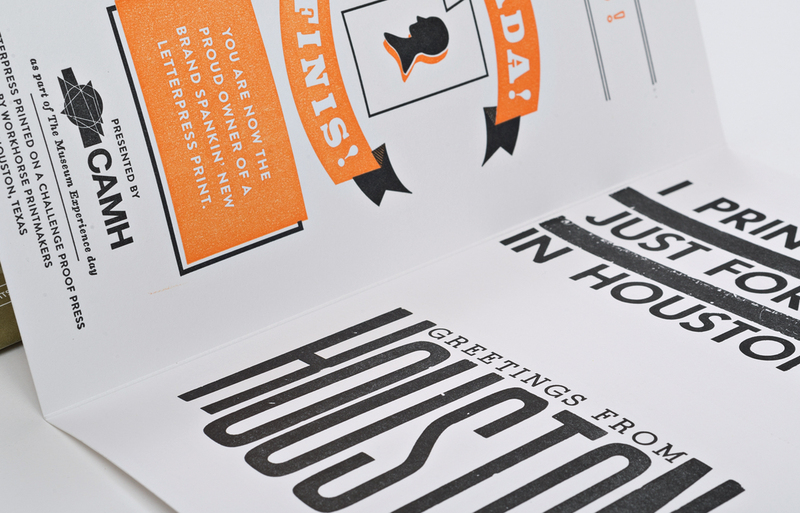 The accordion style letterpress printed interior combines printing from photopolymer plates and lead type. 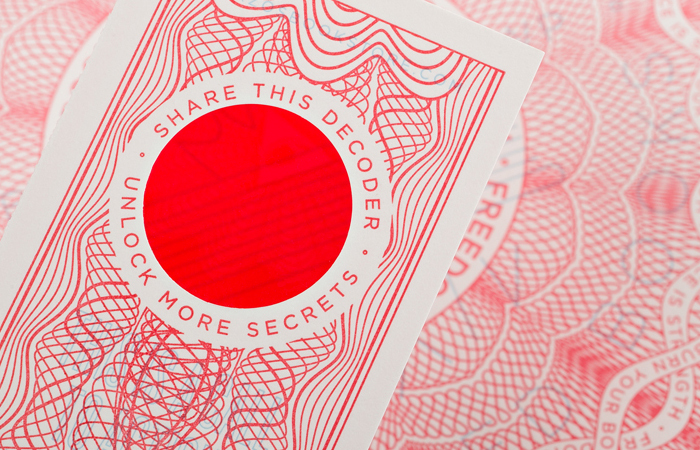 The design guided the visitor through the process they were physically participating in. 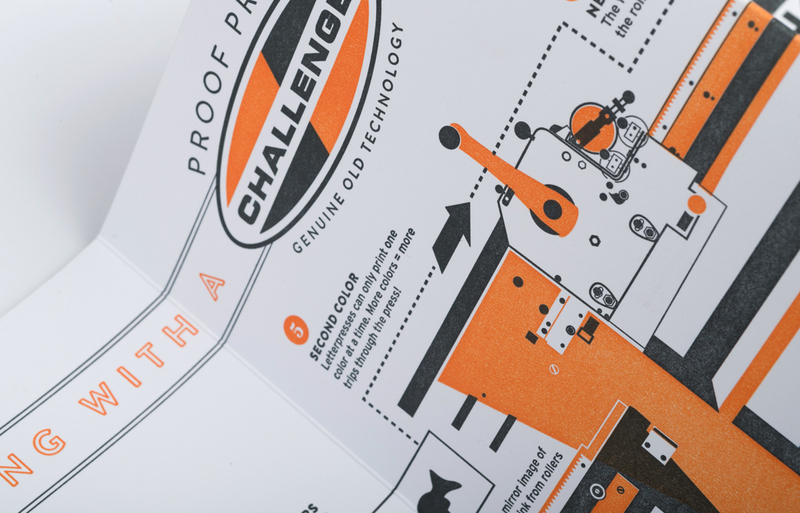 Detail of the Challenge proof press illustration. The last panel of the interior were two postcards that could be cut out.